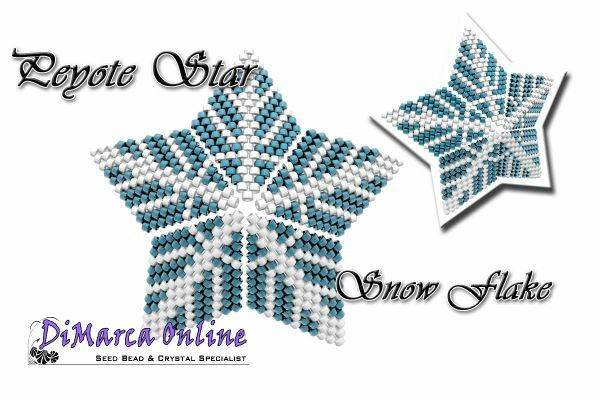 The kit contains all the Miyuki Delica Beads you need to make the SNOW FLAKE Peyote Star. You can buy only the beads or add the Perfect Peyote Star Stuffing. The kit contains ONLY the BEADS. The pattern is NOT INCLUDED.